A brand new report has revealed how some of the world’s weirdest sharks and rays are inching towards extinction. 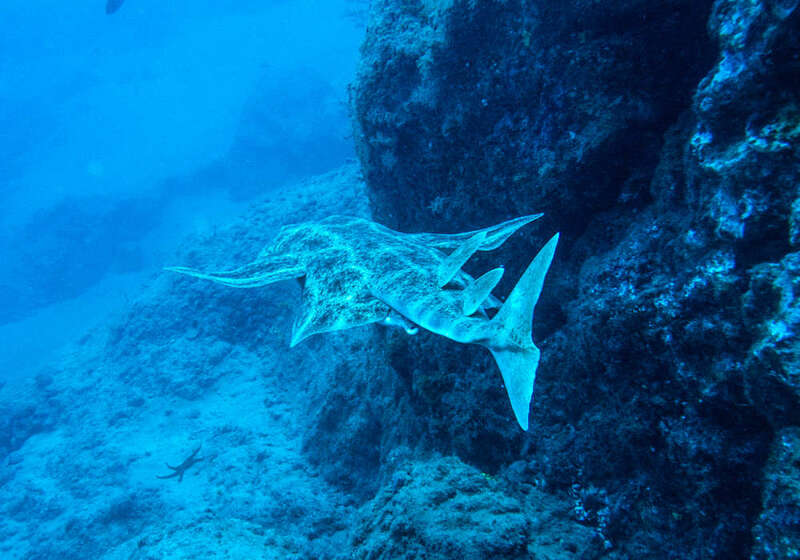 From largetooth sawfish to electric rays, guitarfish to ghost sharks, species that have swum the seas for 250 million years could soon disappear. The new EDGE of Existence report is the first to focus on sharks, ranking the 50 most Evolutionarily Distinct and Globally Endangered (EDGE) sharks, rays, and chimeras in the world. 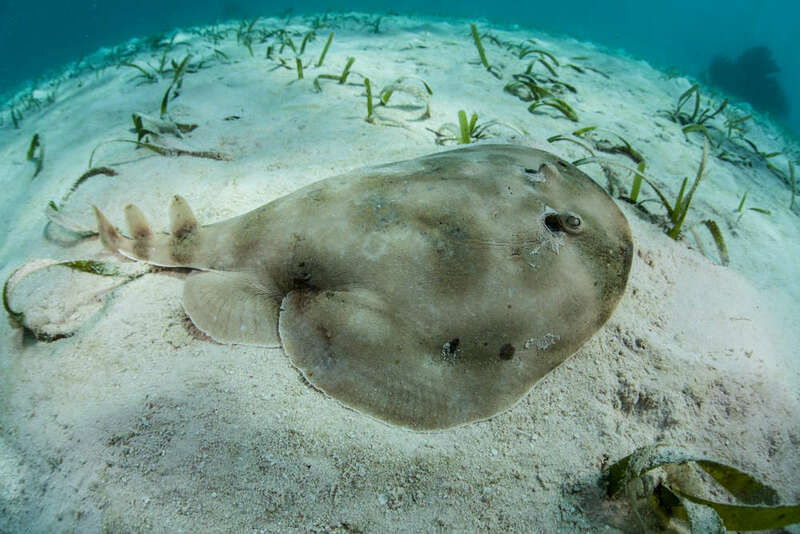 Many sharks and rays are top of their food chain, meaning they are crucial to maintaining healthy ecosystems, and since they are found in almost every kind of aquatic environment, there’s much more at risk here than losing a species. 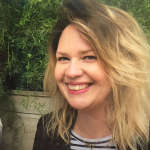 “Sharks, rays, and chimeras have been around since the age of the dinosaurs, but due to human activities, their modern relatives are facing threats all over the world,” EDGE Sharks co-ordinator, Fran Cabada, said in a statement. Topping the list is the critically endangered largetooth sawfish (pictured at the top), usually found in tropical waters. It has drastically declined in recent years thanks to unsustainable fishing making it the victim of bycatch, making it not only number 1 here but winner of the dubious honor of being the highest-ranked EDGE species in the world. The new ranking includes 11 of the 13 living known orders of sharks, rays, and chimeras (fish that have no bones, only cartilage, like the ghost shark), many of which are living fossils, having first appeared around 250 million years ago. 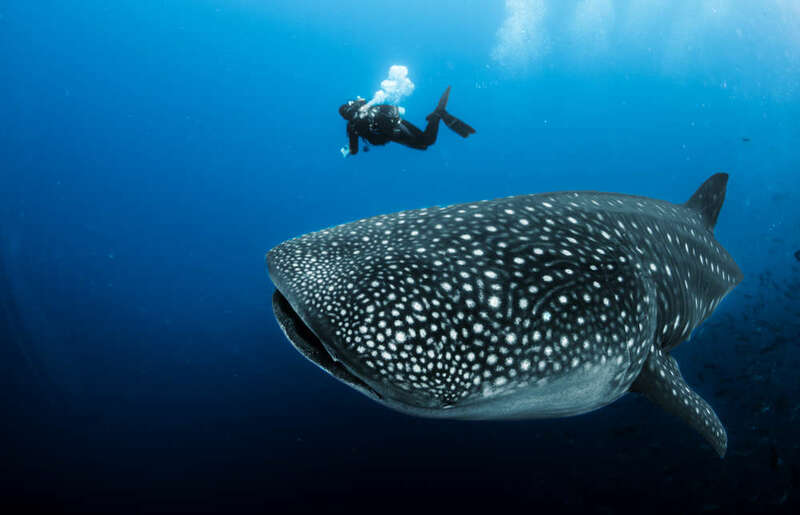 Some of the list you will have heard of: the whale shark, the biggest fish in the sea and the only surviving member of the Rhincodontidae family; the basking shark, the second biggest fish and also sole surviving member of its family; and the great white shark. 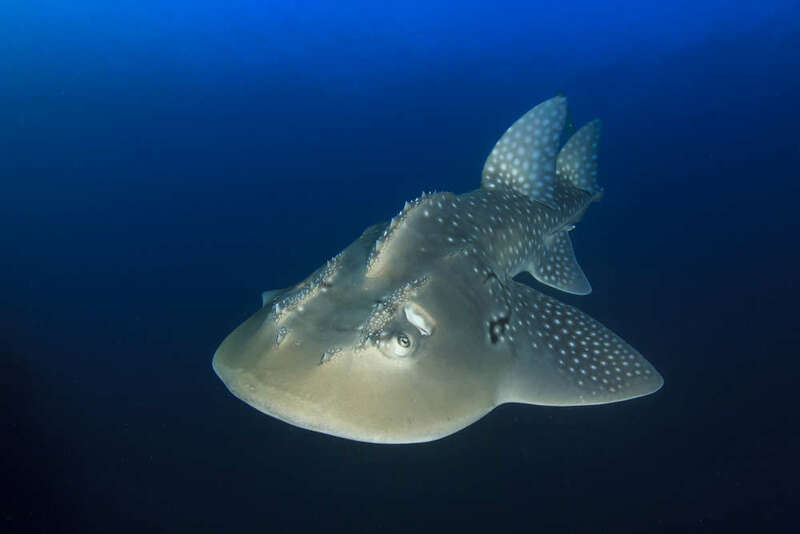 Many you will never have heard of: the ornate sleeper ray, the only member of its genus, and only discovered in 2007; the natal shyshark, a little-known catshark found in South Africa; the bluegray carpetshark, an elusive nocturnal shark found off Eastern Australia and only ever recorded 50 times; the whitespotted izak, a tiny rare shark endemic to South Africa, Mozambique, and Madagascar; and the longnose marbled whipray, an extremely rare ray only known from five museum specimens, are just a few. To think that some of these species might disappear before we can find out more about them is depressing. “The EDGE Sharks and Rays list comprises some of the most interesting and unique fish we have on this planet,” Dr Matthew Gollock of the Zoological Society of London (ZSL), who compile the EDGE rankings, said.